I know this is an old topic but I just wanted to put in my experience. I was with Amazon S3 for years (using data rules to move things over to Glacier after a set time) and despite that Amazon's offerings can be sometimes difficult to navigate and the upload performance was pretty slow I stuck with it. The killer for me was when I needed to recover some lost data and quick. Getting things out of Glacier was a PITA. I kept getting errors for a few days until support did it's magic in the background but that meant I reach critical time waiting for my data. Then the downloads were slow (not as slow as uploading but still). And that's when you hit the cost of getting your data out. 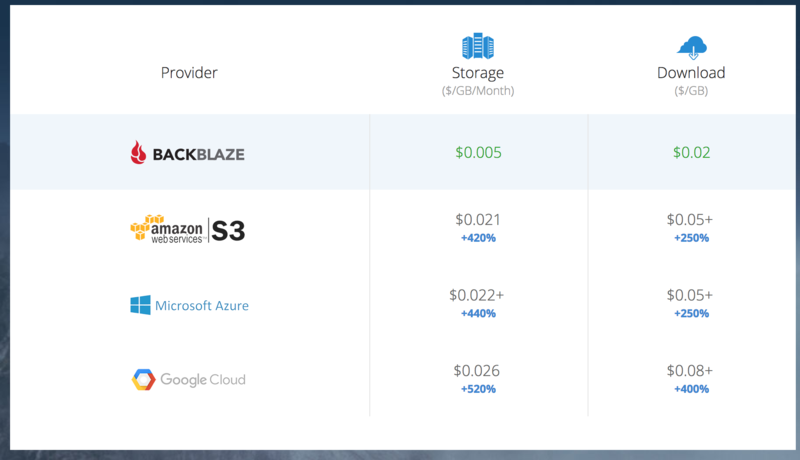 So I had enough of that and moved over to Backblaze B2. Yes, it costs a bit more but the uploads took 1/3 the time. Downloads are much easier to accomplish and faster. Since I had wiped my Amazon bucket I even ran the upload against both. After 3 days I just stopped the Amazon upload, removed my files and canceled the service. You got my attention. I may take a look at this. I mean, they have been giving us talking points for the past 5 years or so! 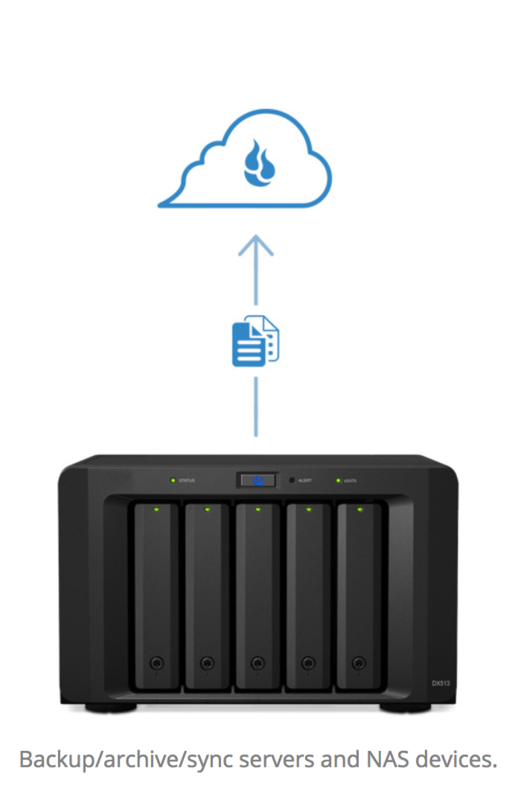 I have my wife's important stuff backing up to a Synology unit and it has native support for B2 so it's pretty slick. It's a bit more of a hill to climb for QNAP. But so far I've been very happy with it. Haven't played with backing up Linux to B2 but that's my next mini project.